Here are some more Ivy pics. The ninja ones are per request of family. 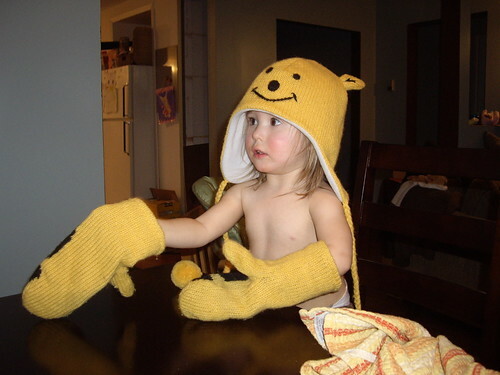 Ivy with poo-bear winter gear. 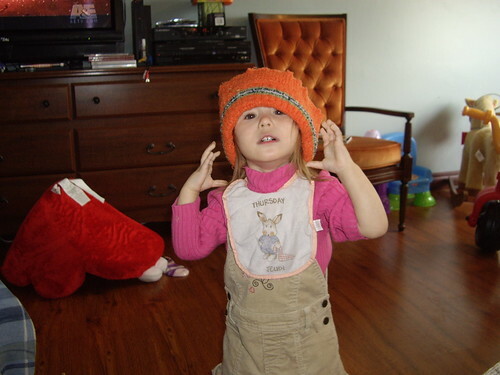 Getting geared up for winter with a toque and bib. Really! 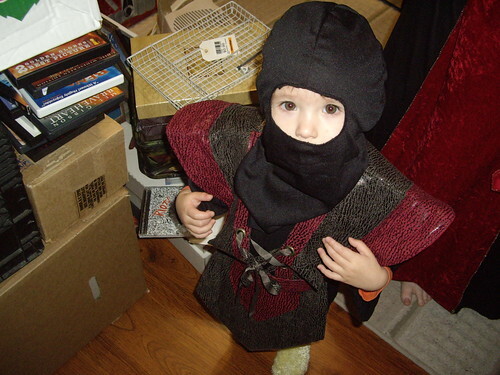 Ivy in her Halloween Ninja gear – with mask! Ivy in her ninja gear – sans mask. 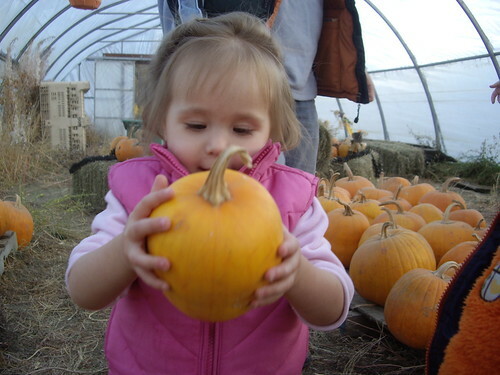 Ivy punkin’ pickin’ with the family out at the Mufford Valley Ranch. There! All the ivy pictures updated. Well, except for the Christmas ones, but they’re upcoming. 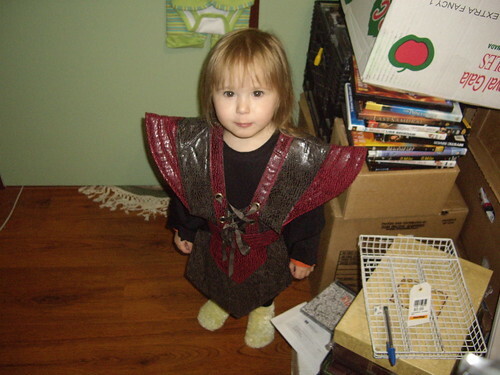 I’m also working on a couple simply youtube vids of her we took with the camera, we’ll see if they work.